Before Jean-Claude Juncker’s final State of the Union address to this European Parliament on Wednesday (12 September), EURACTIV takes a look at his first speech from 2015 to see how the Commission president has done over the last three years. Juncker’s September 2015 speech to MEPs gathered in Strasbourg was called “Time for honesty, unity and solidarity” and was devoted largely to the refugee crisis that engulfed Europe at the time. 2018’s edition looks like it will be geared towards the same subject. He followed this up by running through a number of issues he intended his Commission to deal with during his mandate, as well as some of his own personal hopes for the future. Here’s a breakdown of how his main pledges fared. This Commission’s handling of the refugee crisis is arguably best summed up by a photograph taken exactly a week before Juncker’s 2015 speech, when the body of a three-year-old Syrian boy washed up on a Turkish beach. It was at the peak of the refugee crisis, when over one million asylum seekers and migrants arrived in Europe. That number has fallen every year since, although new UN data shows that the crossing has become more dangerous. The problem was meant to be fixed by a relocation scheme that would have spread 160,000 migrants across Europe but by the end of 2017, fewer than 30,000 people had been taken in. It has proved largely ineffective because the system is not legally binding, a fact that was reiterated at a marathon EU summit in June of this year. EU unity suffered greatly because leaders agreed on the scheme via simple majority vote, which angered Central and Eastern European countries like Hungary and Slovakia, triggering legal action against the Commission. With relocation a lame duck, in March 2016, the Commission brokered a controversial deal with Turkey under which Ankara would receive around €3 billion in aid in return for accepting Syrian refugees from Greece [and keeping them there]. But the purges carried out by the regime of Recep Tayyip Erdoğan following a failed coup attempt, his reshaping of the political system and the country’s treatment of journalists raised significant doubts about how Europe was outsourcing its refugee management. It can only be a fail. Juncker called on member states to take “immediate action” and help relocate refugees, yet a lack of anything other than strong words from the Berlaymont meant some nations failed to take in a single person. This failure to contain the problem and even communicate effectively the fact that refugee numbers and crossings continue to decline undoubtedly affected national politics, paving the way for anti-migration governments in the Czech Republic and Italy. Juncker’s warning that the Dublin Regulation on migration “needs more Europe in it. More Union” has also gone unheeded, as no reform of the rules has been carried out. Instead, progress has been made on a bilateral level between countries, for example, Germany’s deals with Greece and Spain, but the revelation that the EU will spend more on border controls than on Africa has left many Europeans pondering if ‘Fortress Europe’ is really something to be proud of. 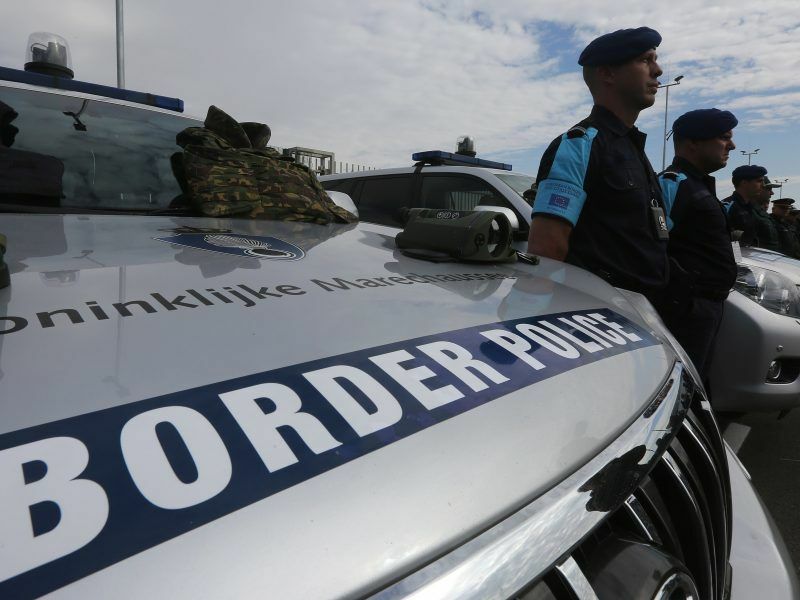 This year’s speech is expected to include a proposal to form a genuine European border police force, controlled more by Brussels than national capitals, with a central command centre and broad new powers. A few weeks before the 2015 speech, Greece and its creditors signed up to a €86bn bailout after, in Juncker’s words, “collectively, looking into the abyss”. Although the Commission boss added that he was not proud of some of the results, he insisted that his institution’s job is to preserve the integrity of the eurozone. He also extolled the virtues of the European Fund for Strategic Investments, which promised to mobilise €315 billion and which was beefed up and extended until 2018. Juncker also called for the long-promised Banking Union to be completed and insisted that the European Parliament should remain the parliament of the eurozone. The “new start” for Greece has not really panned out, although Juncker did claim that it would be a “long journey”. Greece exited the bailout in August but the sustainability of its economy, which among other criteria must run budget surpluses until 2060, has been heavily questioned. The country’s financial Odyssey will certainly continue long after Juncker takes his leave of EU politics. Its national debt stands at 180%, unemployment has topped 20% and Greece has been stripped of around a quarter of its GDP. Moreover, the EU institutions’ respect for democracy was heavily questioned, first for their part in “ignoring” the result of Greece’s referendum, and then by the Commission’s own finance chief, who admitted the Eurogroup’s handling of the bailout undermined democratic processes. The eponymous Juncker Plan (EFSI) is in ruder health after surpassing a quarter of billion euros in mobilised investment earlier this year, counting SMEs, energy projects and research and innovation among its success stories. But the financial Holy Grail of completing the Banking Union has stayed out of reach and a decision on it was kicked down the road in June until a December summit, making it difficult to be realised before the end of his mandate. Emmanuel Macron’s rise to power in mid-2017 promised to shake up the EU, in particular through eurozone reform. But a mixture of political uncertainty in Germany and more pressing priorities elsewhere blunted the Frenchman’s efforts. That at least spared Juncker the potentially awkward situation of having to oppose the French president’s ambition of a separate eurozone parliament; however, it also means that his hopes of a eurozone finance minister and budget have also so far come to naught. A “fair deal for Britain”…. The writing was on the wall in September 2015 and the EU institutions knew that the UK would need a shot in the arm if any then-unthinkable notion of leaving the bloc were to be quashed. They were able to offer up a modest deal for then UK PM David Cameron, featuring an “emergency brake” on in-work benefits for new migrants, a “red card” that could be deployed by a majority of member states against unpalatable legislation, tweaks to free movement rules and a specific exemption for the UK from “ever closer union”. Cameron was confident enough in what he had secured to publicly back ‘Remain’ during the lead-up to the referendum but the UK ultimately voted by a slim margin to leave the EU. It has since been revealed that campaigners were guilty of breaking UK electoral law, while the main promises and claims of the Leave camp, which included more money for the health system, Turkey joining the EU and easily securing trade deals, were either wildly optimistic or plain dishonest. 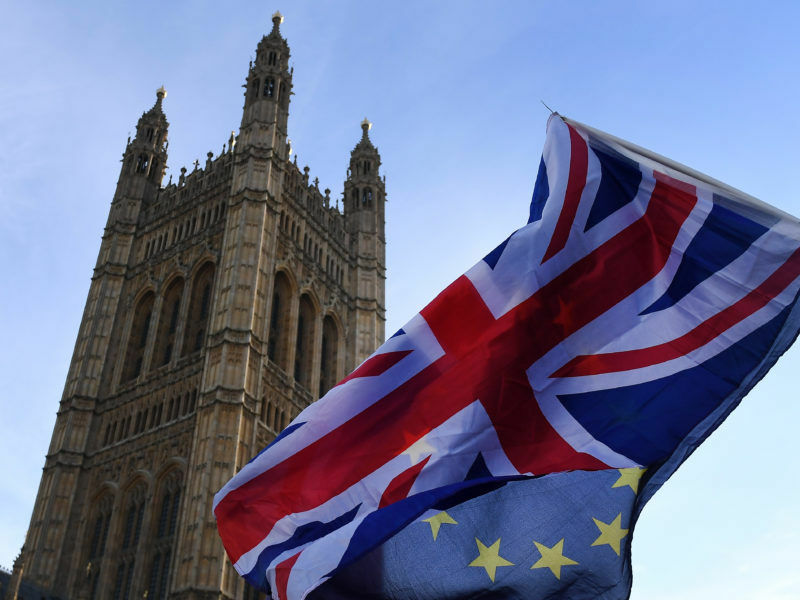 Juncker’s pledge to ensure a fair deal for the UK was largely fulfilled because if implemented, it would have preserved Britain’s special status within the bloc, as well as cement a number of opt-outs that some member states have long resented. The Commission’s approach during the subsequent exit negotiations has also received praise for being transparent, consistent and professional. In October 2016, the Parliament approved the EU’s Paris Agreement ratification, pushing the landmark climate deal over the threshold it needed to enter into force. 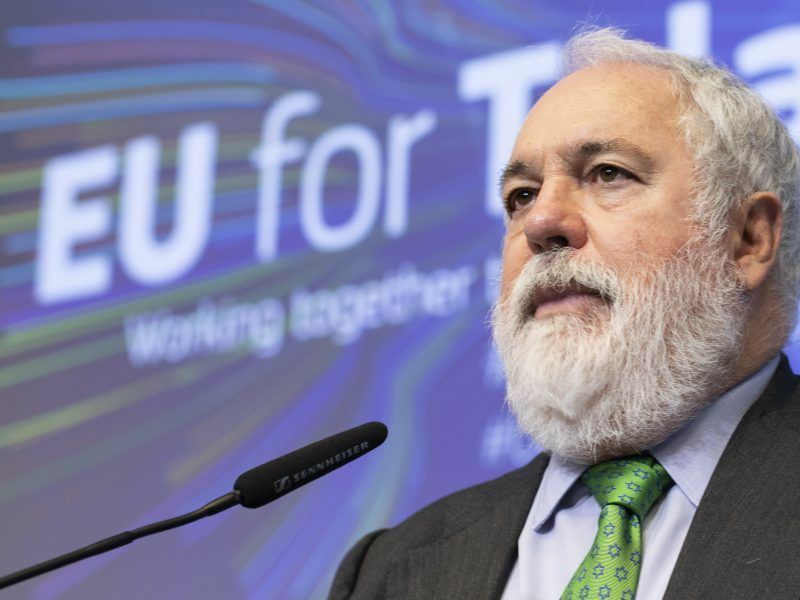 Since US President Donald Trump announced his intention to withdraw the States from the deal at the earliest chance possible, the EU has been keen to jump into the vacant driver’s seat in terms of climate leadership. Along with China and Canada, Brussels has been championing climate action and recently even announced that its 40% emissions reduction target could be ratcheted up a few points. In late 2016, the Commission unveiled its Clean Energy Package and much of that legislation has now been approved and will govern EU rules after 2020. 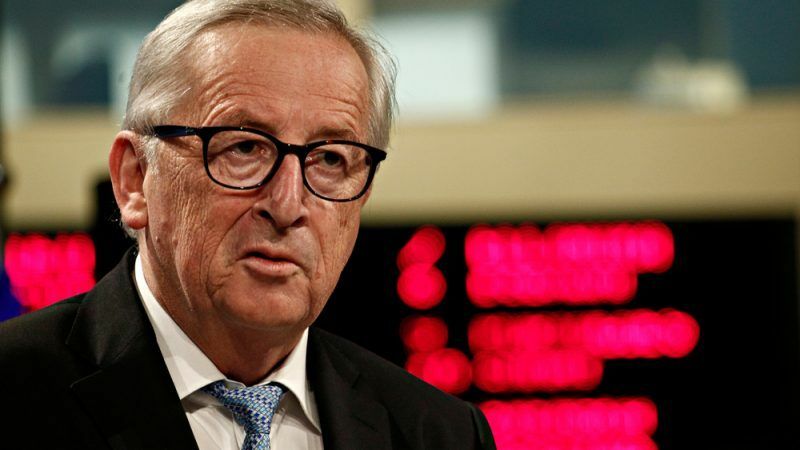 Although Juncker’s services were at times criticised for lacking ambition on issues like renewable energy and energy efficiency targets, the Commission’s proposals were ultimately adopted by the member states. 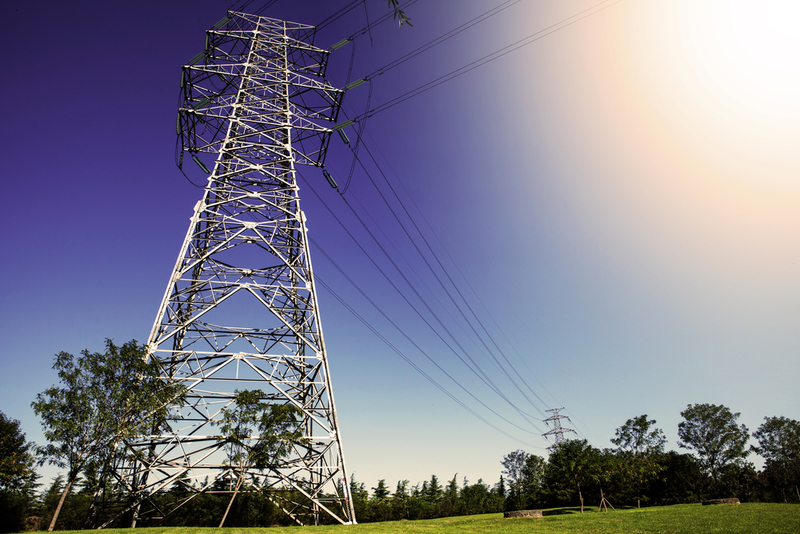 Now the Commission is putting together a strategy for 2050, which is supposed to put the EU on a Paris-compliant trajectory, taking into account the recently adopted rules and changes to energy markets, like the rapid drop-off in renewable energy costs and increase in carbon price. When compared to the United States, Australia and China, Europe’s attempts to curb emissions and set its economy on a carbon neutral pathway are admirable. The pace of change is still too slow for green groups and environmentalists but, under Juncker’s watch, the EU has established itself as a force for climate action and new trade deals are now closely linked to the issue. Controversial issues like the Nord Stream 2 gas pipeline between Russia and Germany, Juncker’s pledge to buy more liquified natural gas from the US and the Commission’s alleged failure to respond adequately to the Dieselgate emissions scandal blot his copybook though. Cyprus remains a divided island, after talks in early 2017 came to nothing. Russia was accused of meddling in the process, Juncker called for a “European solution” (although what that entails is still unclear) and the UN envoy that helmed the failed talks stepped aside. Juncker may have been too optimistic in hoping for a unified Cyprus in 2016 but progress could still be made before the end of his mandate. But the Commission only provides technical and legal support to the UN-led talks and approves financial support for the economic development of both communities. At the end of his 2015 speech, Juncker hoped that that moment would be remembered as one “when we forged a Union stronger than ever before” but the facts facing Europe in 2018 cast an ominous shadow. One of its most influential member states is on the way out the door and countries like Hungary, Poland and Romania continue to face accusations of turning their back on the EU’s values. Juncker was criticised in the aftermath of the Brexit vote for not involving himself or the Commission more heavily in the pre-referendum campaign and he even faced calls for his resignation following the result. The Polish government’s controversial reform of the judicial system put it on a collision course with the EU executive and in December last year Article 7 of the Lisbon Treaty, the so-called “nuclear option”, was triggered against Warsaw. This week, the Parliament will vote on whether to ask the Council to trigger similar proceedings against Hungary. Both cases could result in Poland and Hungary losing their voting rights, although both have pledged to defend each other if it comes to that. Juncker’s Commission has mostly done what should be expected of it by sticking to the letter of the law when dealing with the UK’s exit and its run-ins with other member states. But the Luxembourger had pledged that his would be a political Commission, given that his appointment was based on a political process (Spitzenkandidaten), and in that regard, his performance must be viewed in a dim light. Public relations disasters like Barroso-gate and the more recent Selmayr-gate have damaged the institution’s reputation and will carry over into the next Commission. Both were largely avoidable had they been dealt with more prudently. But employment and GDP have gradually increased during his mandate, which to the Juncker’s credit means the European Union is arguably not weaker than when he ascended to the Berlaymont throne. Check back with EURACTIV on 12 September for full coverage of this year’s State of the European Union speech, which kicks off at 9AM CET.